This blog will serve as an online work journal for me, as well as a place to post interesting bits and pieces from my sketchbooks. I also intend to serialize my new "side project", a sci-fi comic called SOFT INSTRUMENTS here regularly. 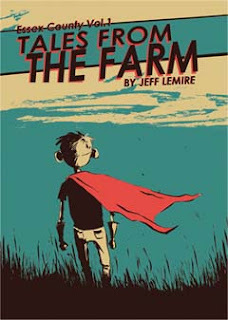 If you havn't already, check out my new graphic novel TALES FROM THE FARM here! You can check out my main site, my portfolios and my comics here!